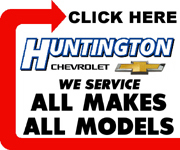 The Huntington County Council has moved up its March meeting to Monday, March 19. The meeting was originally scheduled for Monday, March 26, but several councilmen announced that they would be unable to attend. The meeting will take place at the Huntington County Courthouse at 7 p.m.